One chip solution for Totem Pole PFC converter. With powerful digital control technique and non-linear control approach. A 99+% efficiency can be achieved. The chip detect the input voltage and commend the current follow the input voltage to maintain a high power factor. Sophisticated detection scheme is employed to detect the zero crossing point from input voltage going from positive to negative or vice versa. Corresponding signal will provide a synchronized signal to turn on and off an active bridge leg correspondingly. One chip solution for DCDC converters, including Buck, Boost, Forward, Flyback, Two Switches Forward, Bridge, Half-Bridge, etc., and corresponding Sync. Rect. solution. With powerful digital control embedded but with the easiest use as of analog chip. Features of ZPL1604-x including output regulation control, OVP, OTP and system protection function, as well as a precise driving signal for the synchronous rectification to boost the overall efficiency to maximum level. Thanks for the digital control mechanism and the strength of high performance MCU, all above features is embedded without the need for external programming. PowerEsim is a CAD tool for switching power supplies on the Internet. 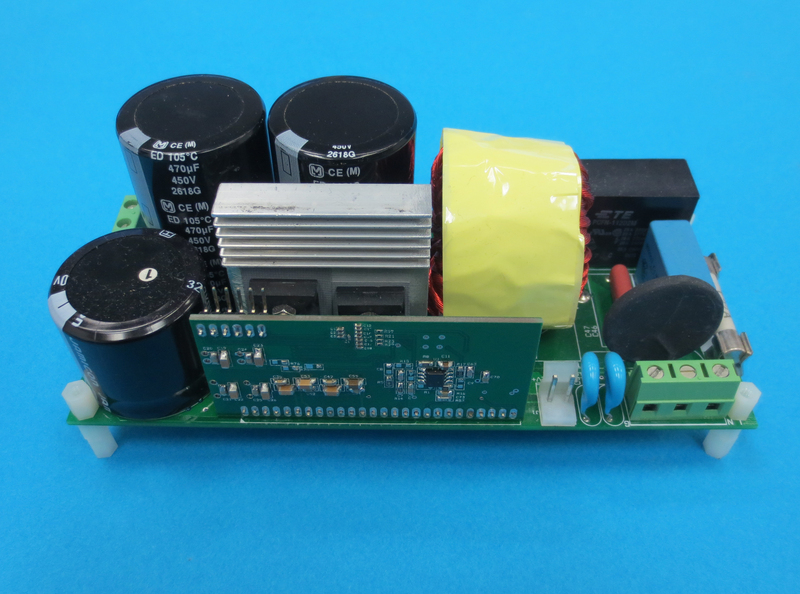 You can now design a power supply by clicking on the Internet. This new concept eliminates complicated licensing and software installation process. Design service is readily available anytime, anywhere. It is so easy to use through a generic Web browser that you need no training. Its huge component database contains thousands of items available in the market. Complete Bill of Materials is available at a click on the mouse. Reports are ready and no more effort to produce tedious documents. It is a Tool for Engineers, Component Vendors & Managers. Engineers can design a power supply using PowerESIM. Component vendors can promote their components to engineers through PowerESim. Managers can control power supply design quality and give quick response to customers using PowerESIM. 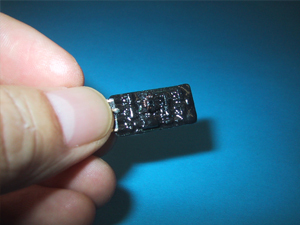 The Active Diode Module is a new patented technology (US Pat. 6,134,131) for high efficiency output rectification. With an external MOSFET it replaces output Schottky diodes at the output of most switching power supplies. Actually the Active Diode Module is a special type of synchronous driver for low loss MOSFETs. Current through the MOSFET is sensed by an internal current transformer and the MOSFET is turned on according to the current flow. Current sensing energy is regenerated to an external DC voltage source, which is conveniently the output of the power supply. The external voltage source for energy recovery is isolated from the MOSFET by the current transformer, this makes the Active Diode Module applicable to output rectifiers for all types of power circuit topologies like flyback, forward, resonant, etc. This new EMI cancellation technology relief power supply products from bulky passive filters. It employs a new technology which greatly reduces common mode noise typically by 20db and it works in power supplies of all power levels. The technology can be easily understood as a Y-cap booster circuit that provides a very low impedance path to bypass noise current between any two nodes in a circuit within the conducted EMI frequency spectrum. This IC produces an effective cancellation signal to reduce common mode current. 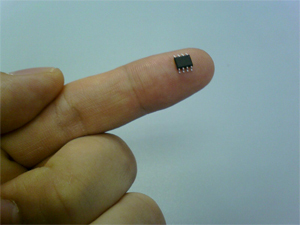 The IC deals with low power noise current only its application is not limited by converter power level. Built-in protection circuits allow operation against hi-pot tests and high voltage applications. It is intended to reduce conventional passive filter requirement which introduce considerable losses and size to switching power converters. Significant reduction in size, cost and loss of EMI components makes your product more compact and highly efficient to meet nowadays tight requirements.